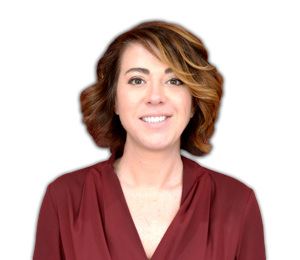 Meet Marci, our Marketing Manager for Compass Realty! Marci enjoys spending time with her family, being outdoors and photography. If you do not see her in the office, she can most likely be found at the Center Grove Little League watching her son play baseball or at a cross country field watching her daughter run! Marci ensures that any and all marketing, advertising and special projects are running smoothly and effortlessly. She also works with our non profit organization, Compass Cares to schedule and coordinate different outreach programs in the area.